Its reunion time again! We hope you can make room in your schedules to come spend some time with your shipmates, family and friends. This year’s reunion is scheduled to be held at the Sheraton Hotel Portland Airport and will include a visit to the Pittock Mansion in Portland and tours of the LCI-713 and PT-658. The Amphibious Forces Memorial Museum and the LCI-713 are once again sponsoring the event. Arrival and registration from 4-7:00pm in the Hotel Lobby. We will board the bus at 12:15 to depart at 12:30 from the hotel. It’s about a 30 minute ride up into downtown Portland for a visit to the Mansion. We’ll head back to the Hotel at 3:30pm. 6:00pm Back by popular demand, we’ll have a group dinner outing to Famous Dave’s BBQ by carpool and hotel shuttle. 5:00pm -9:00pm Banquet Dinner Starting with a social hour, then Color guard, pledge, opening remarks, dinner, and guest speaker. And Door Prizes! The reunion officially concludes after the dinner. We hope to see all of you there! If you cannot attend, send a note. Tell us what is happening in your life, so you can let us all know how our absent friends are faring. Please feel free to contact us with any questions. Built in 1914 for one of Oregon’s influential families, Pittock Mansion is filled with rich history and remarkable stories. Henry Pittock, owner of The Oregonian newspaper, and his wife Georgiana, built Pittock Mansion in 1914. 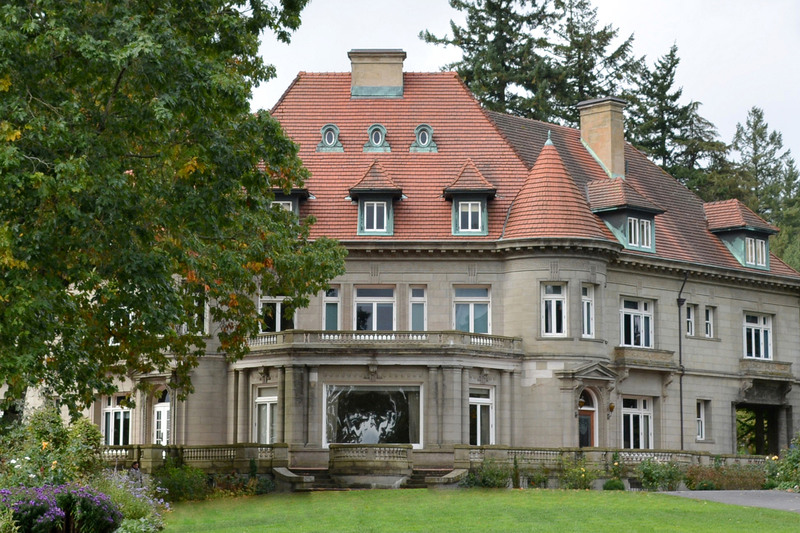 The City of Portland now owns the estate, and Portland Parks & Recreation and the non-profit Pittock Mansion Society work in collaboration to operate and maintain the museum and surrounding park. 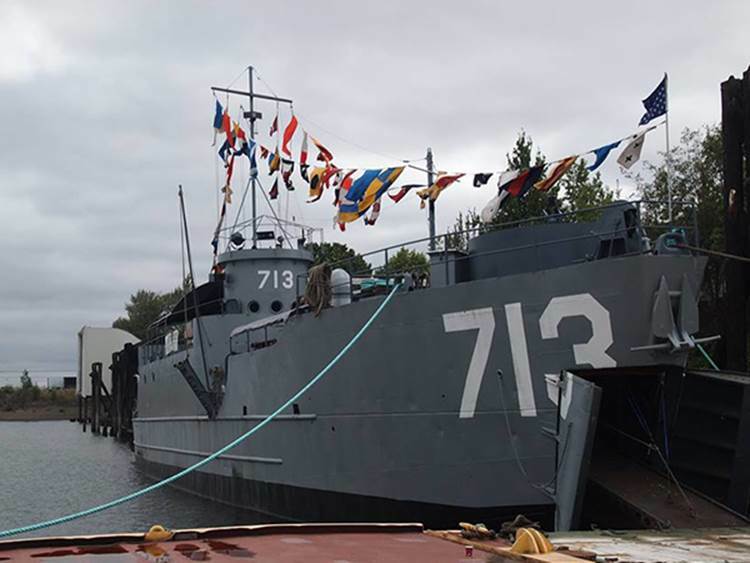 The goal of Save the PT Boat Inc. is to restore the PT658 back to her “as-built” condition which can then be used as a living history display. 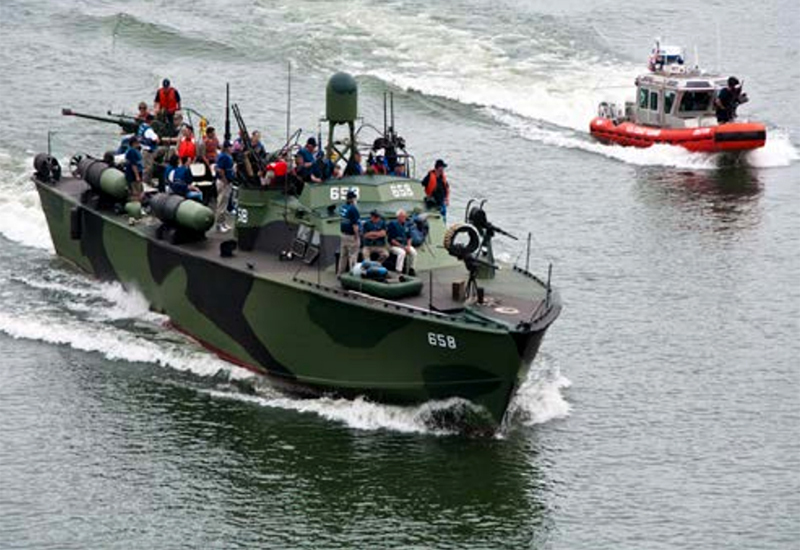 As much as possible, the PT658 will be restored with historically authentic items and into a configuration that was used on PT Boats during WWII. Some modern day items have been included to meet legally required safety regulations for an operating wooden boat. 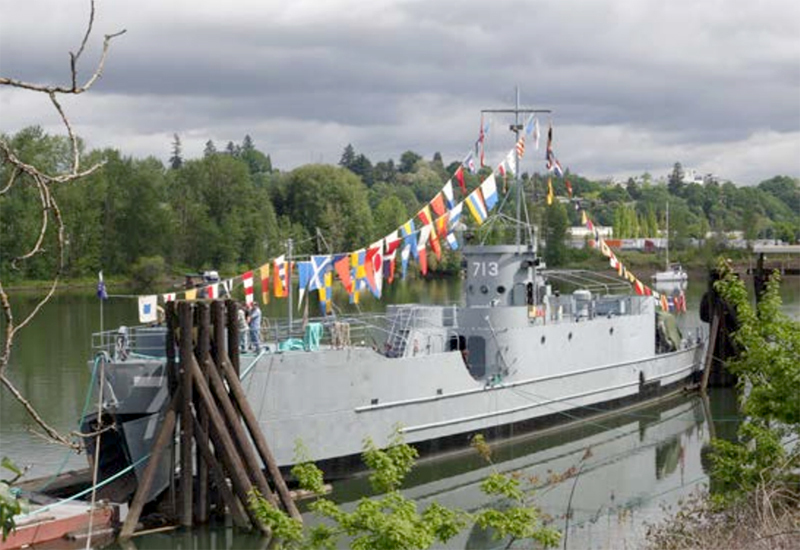 It is currently the only completely authentically restored operating (floating) US Navy PT Boat in the world.